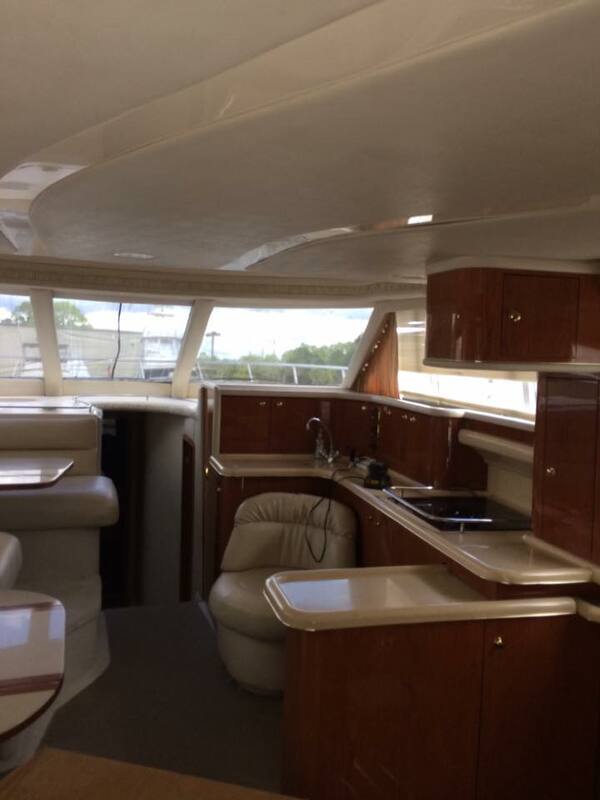 This is a very clean 2001 Angler 21’ walk around. Engine has been completely serviced and is turn key ready to go. 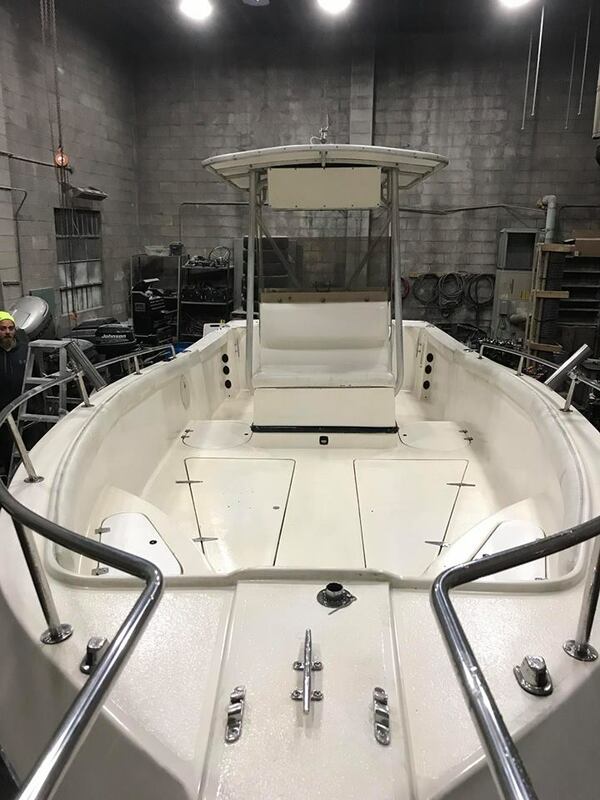 Boat includes full canvas enclosure, port-a-john, a brand new Lowrance hook 7 plotter/fishfinder, vhf, and am/fm radio. Trailer is included. Great rockfishing boat. Call today this boat won’t last. MUST SEE!!! Brand new Cummins generator zero hours 15k just spent on gen set with upgraded remote display panel. 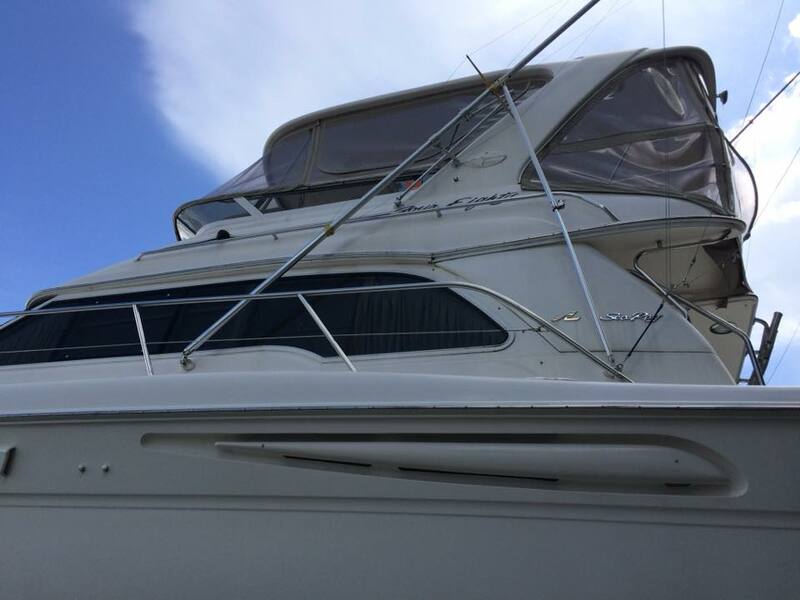 Fresh bottom paint, night vision (FLIR) , auto pilot, radar, track vision, 8k in new Furuno electronics, out riggers. Caterpillar motors less then 1300 hours. 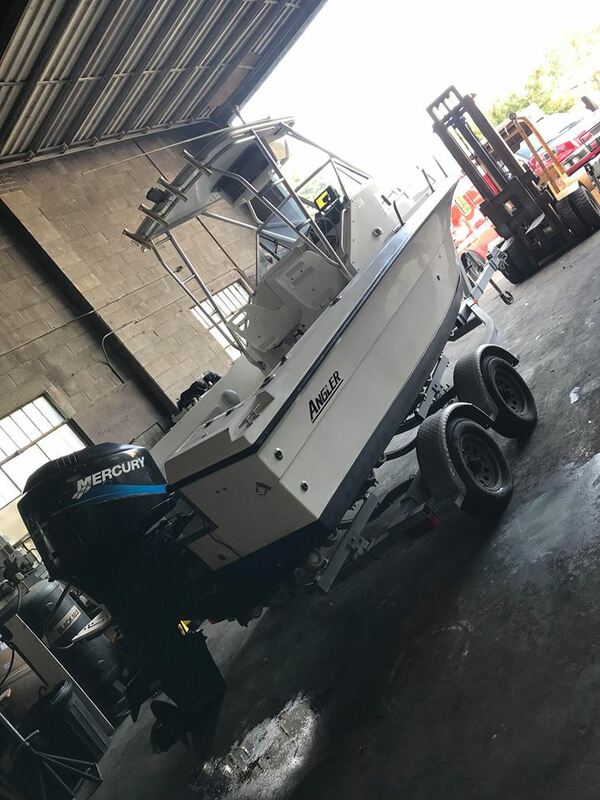 Boat is in perfect condition. 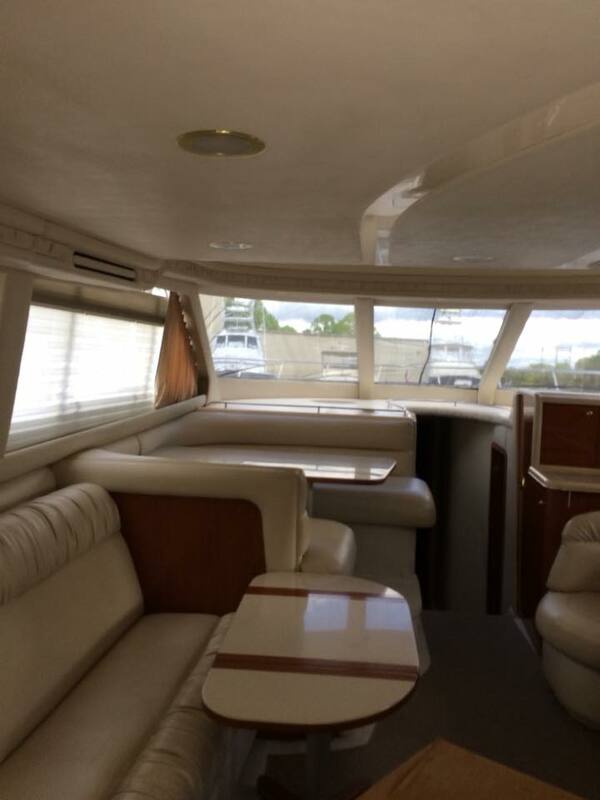 Boat is located in Fort Myers, FL, transport can be arranged if needed with purchase. 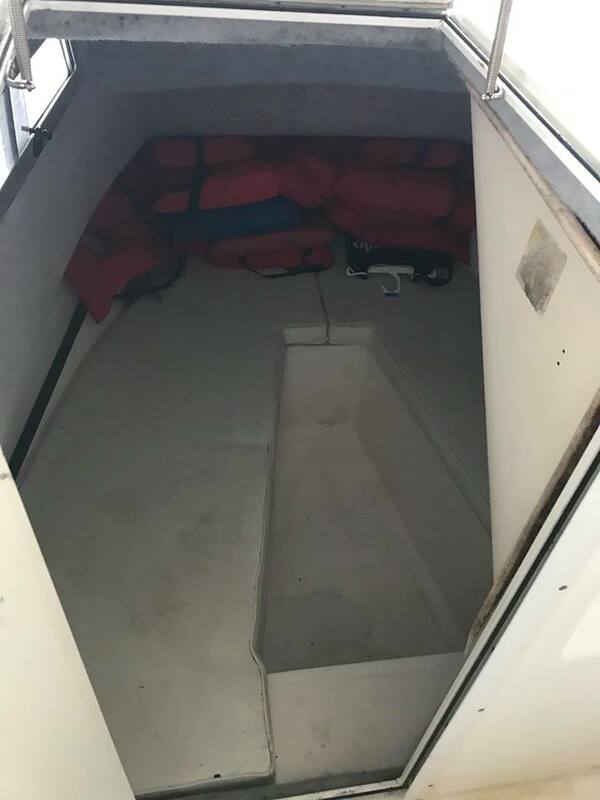 1996 Offshore center console. 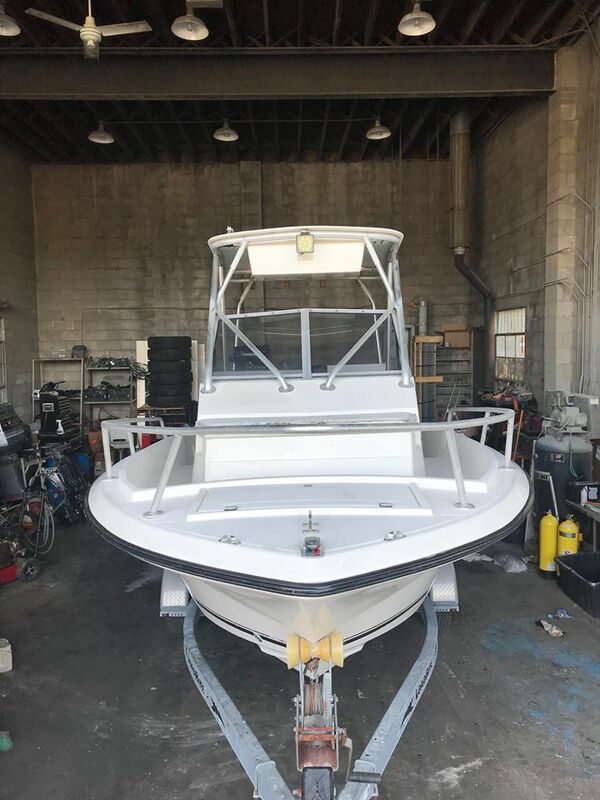 Powered with a Mercury 225 2-stroke saltwater series with 10 hours on it since complete rebuild. 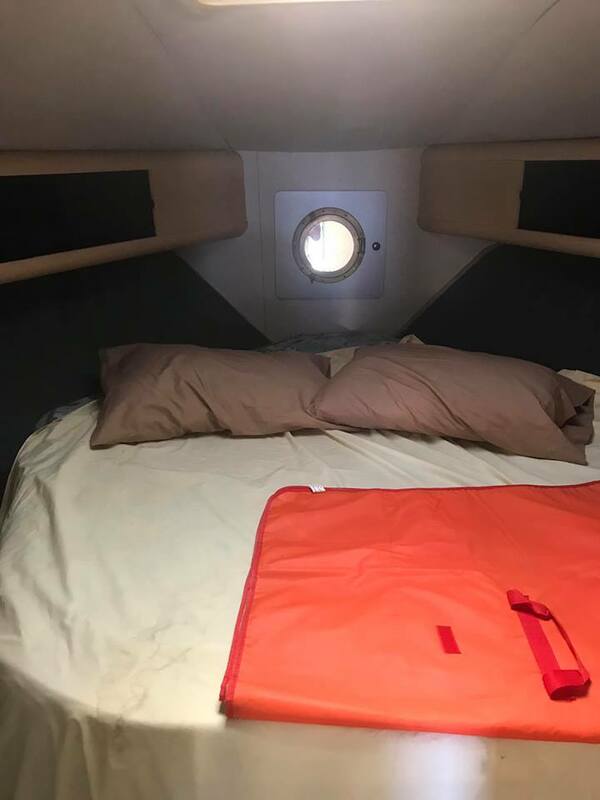 Trailer is included with the boat. Boat runs at 40mph WOT. 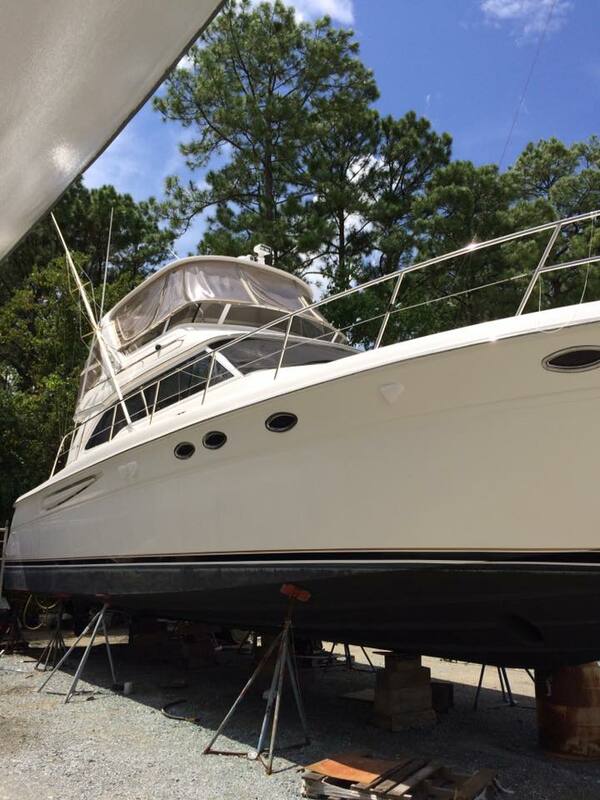 1989 Silverton 34C Convertible flybridge boat. Very clean and well maintained. Twin Crusader 454’s with 760 hours. Just recently serviced (oil, filters, carbs rebuilt, batteries, and starters). Also freshly bottom painted and all new zincs. Priced to move. Call today to schedule a time to take a look! 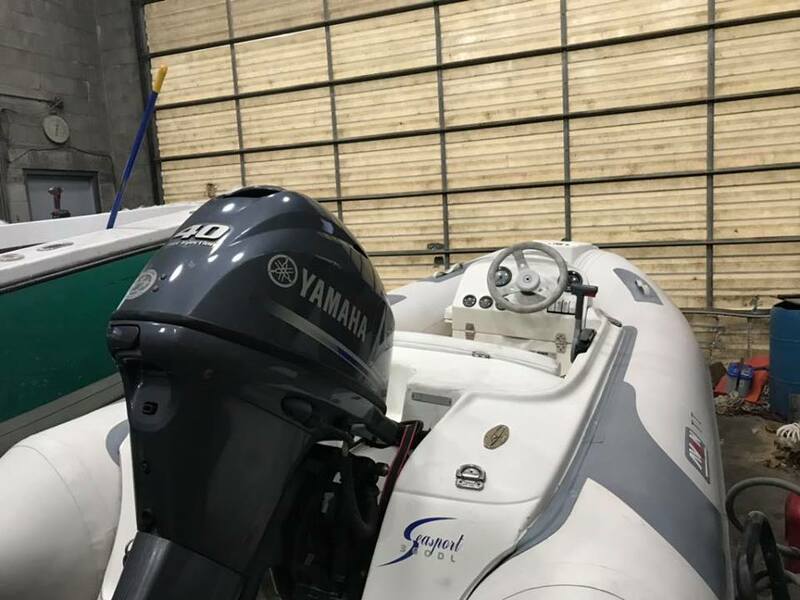 2003 Avon 12’ Inflatable with 2011 Yamaha 40 hp fuel injected. Motor has been completely serviced (oil, filters, water pump). Trailer included. 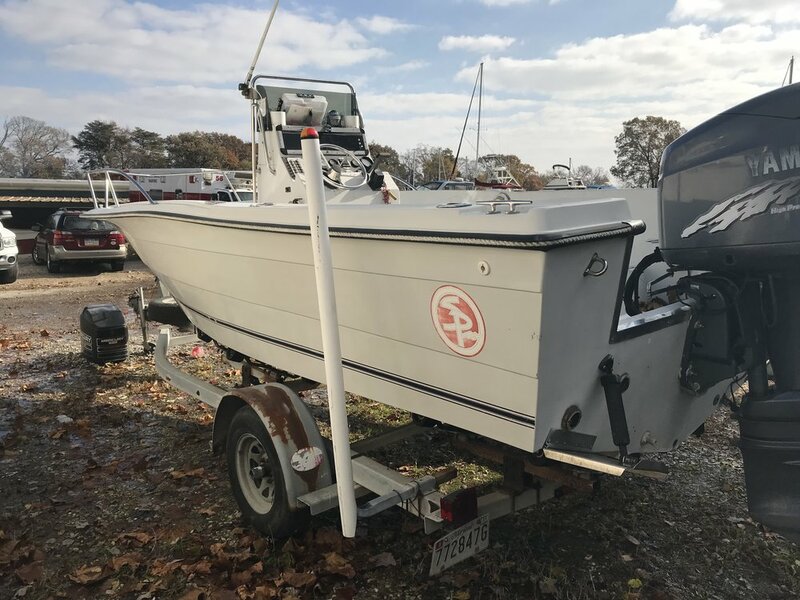 1996 7 meter Willard with twin 2001 225 optimaxs just under 300 hours. With the optimax’s the boat does close to 70 mph. 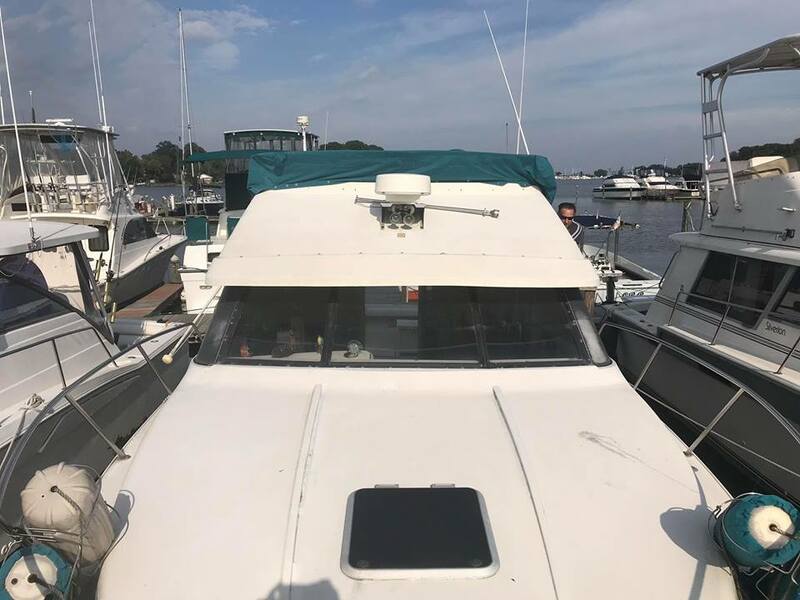 The boat was converted from an inboard Cummins with an out drive to twin outboard. An extra fuel tank was added from where the Cummins was removed so the boat now holds a total of 135 gallons. Also a newer console and t top was installed. The boat is set up and is currently working as a towboat. 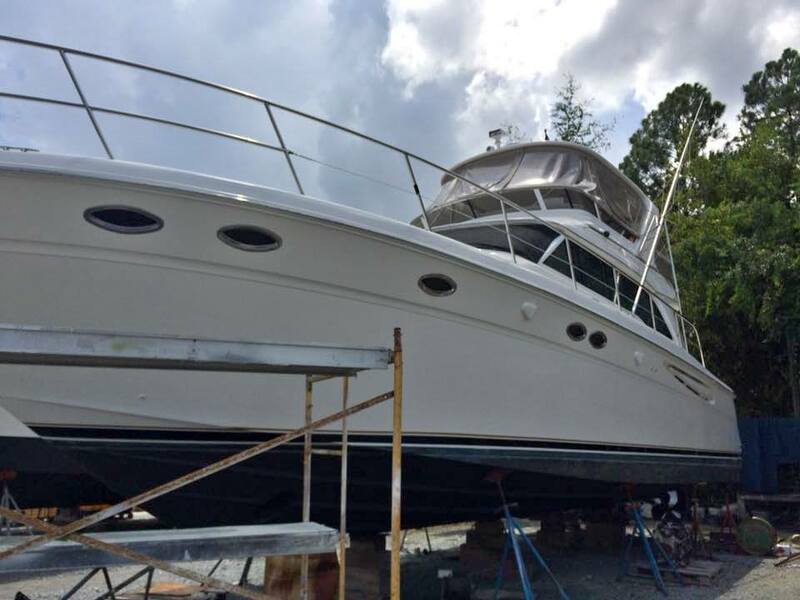 Super clean turn key ready to fish 2000 20’ sailfish center console. Only 98 hours on a 2004 Yamaha 150 fourstroke. Includes a chart plotter and depth sounder. 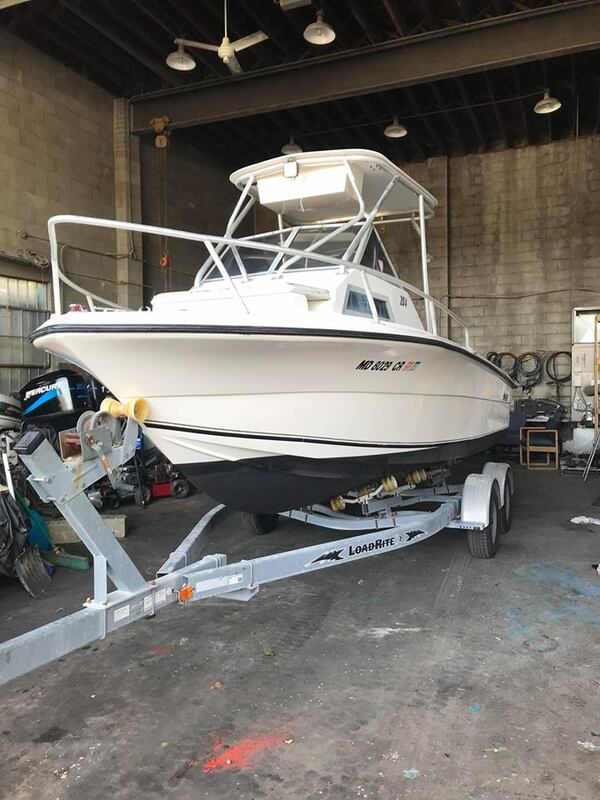 1998 24’ proline 250 mercury saltwater series includes trailer. Includes Garmin gps unit. Runs great! Engine has been completely serviced new water pump, thermostats, new fuel injectors, and lower unit oil. Turn key boat, drop in the water and enjoy the summer!! 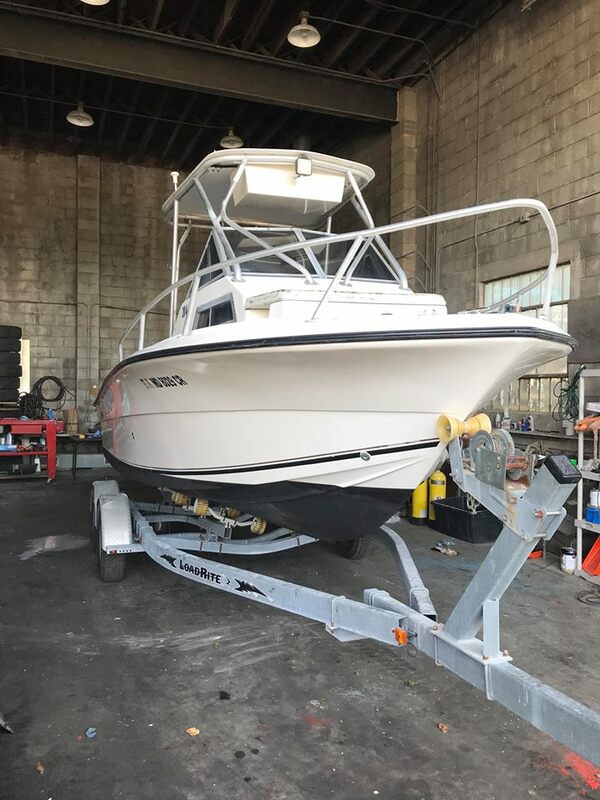 Very nice 2004 caravelle sea hawk 210 with a Yamaha 150 fourstroke that has just been completely serviced (Engine oil change, filters, water pump, lower unit service). Full canvas enclosure for the t-top. 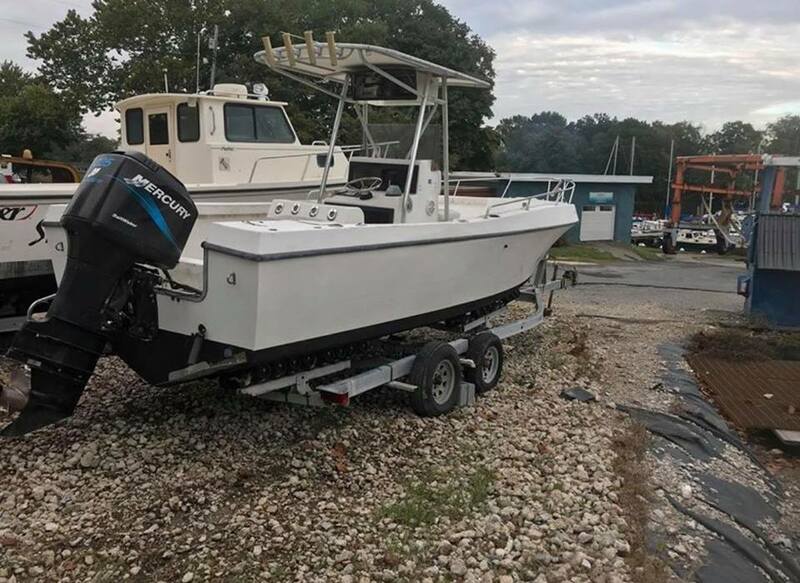 Perfect boat for rock fishing in the Chesapeake. This one will not last long very nice reliable boat. Why hassle with a boat you have to work on, just drop it in the water and go! 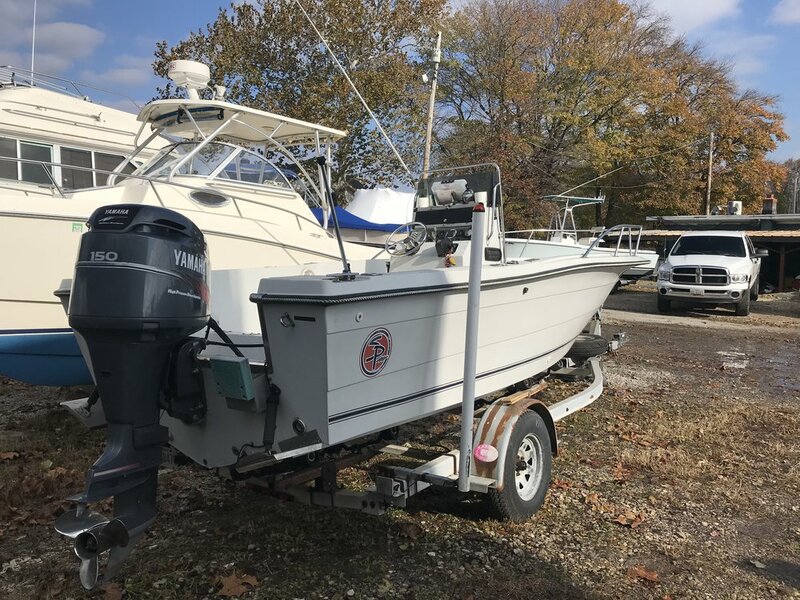 2005 20’ Sea Fox center console. Has a 150 Mercury Optimax that has just been completely serviced. Trailer included.